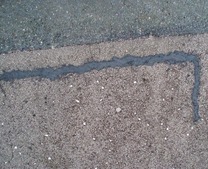 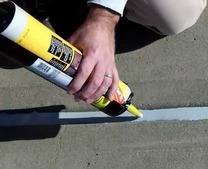 Smartseal are stockists and suppliers of a comprehensive range of sealers for most hard surfaces. 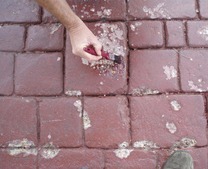 Our sealers are used extensively by professional contractors in Ireland for sealing driveways, patios, walls and roofs. 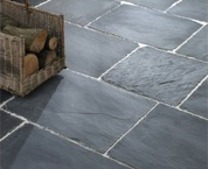 We also supply a high quality range of sealers for internal surfaces such as floors, walls and worktops. 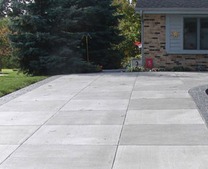 Our imprinted concrete sealers for driveways and patios come in a matt, silk or gloss finish and provide lasting protection to these surfaces which should be re-sealed every few years to keep them looking like new. 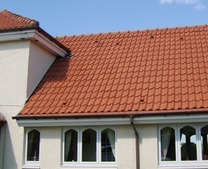 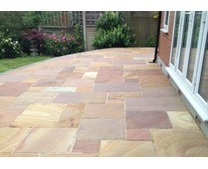 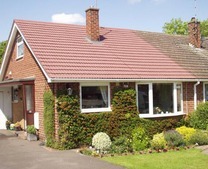 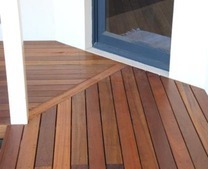 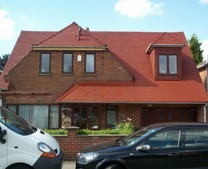 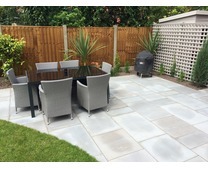 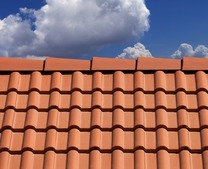 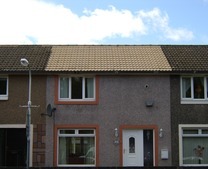 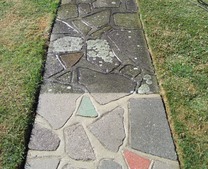 We also supply a range of colour tints and repair materials for pattern imprinted concrete driveways and patios. 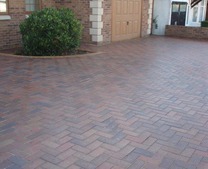 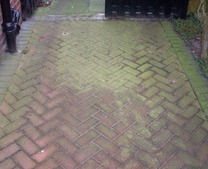 Block paving sealers for driveway, patios and commercial use are also available. 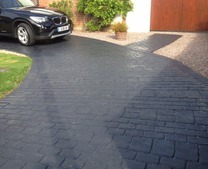 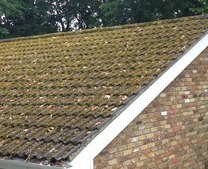 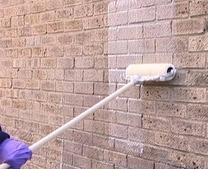 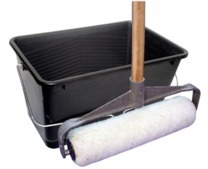 We supply solvent based acrylic, solvent free and polyurethane sealers for block paving. 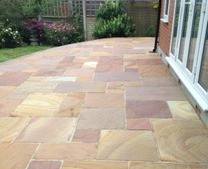 Natural stone sealers are also available for sealing indian sandstone, limestone, slate, granite, marble, clay and travertine paving. 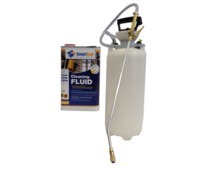 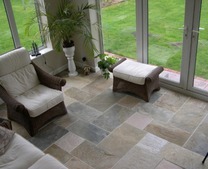 Internal sealers for natural stone floors, worktops and walls will provide lasting protection from staining. 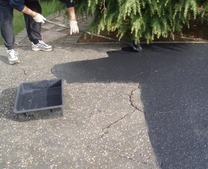 Our sealers for imprinted concrete are widely regarded as some of the best sealers around in Ireland for sealing imprinted concrete driveways and patios. 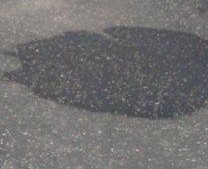 If you want to seal a porous concrete surface and make it water resistant or waterproof, our concrete sealers can certainly do this. 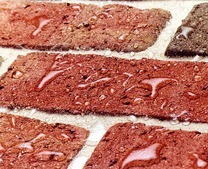 Our natural stone sealers are also impregnating sealers for patios and stone floors. 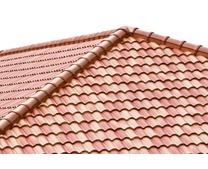 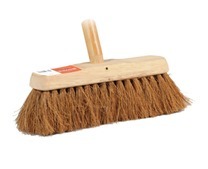 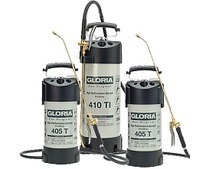 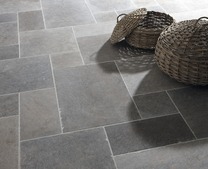 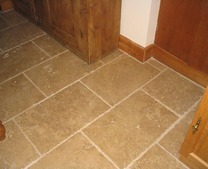 They are also used internally to seal slate, granite, marble and granite floors. 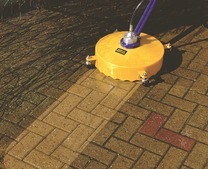 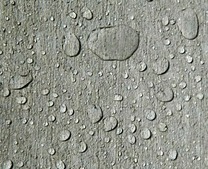 Looking for the best floor sealers for concrete and slate, just call Smartseal.